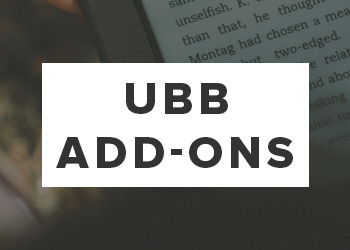 Blogging them with plenty of Customizer settings for changing fonts and colours. 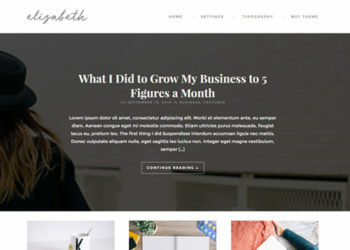 Magazine style theme for professional Bloggers. 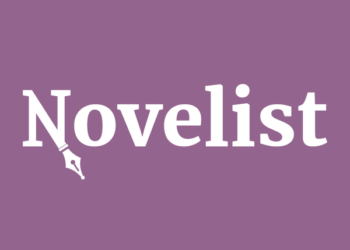 Simple, minimalistic theme for writers. 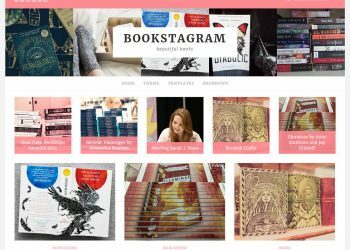 Bookstagram is designed to help you showcase your gorgeous bookish photography. 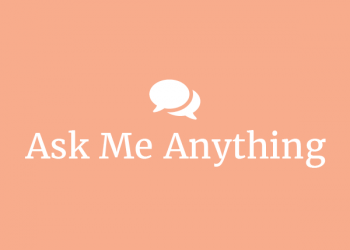 Allow your readers to submit questions, which you can then manage, comment on, and answer. 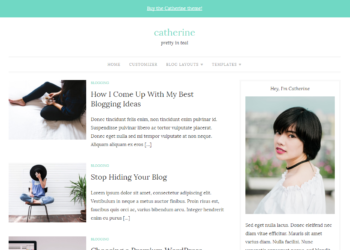 Clean lines and elegant minimalism—perfect for a professional blogger. 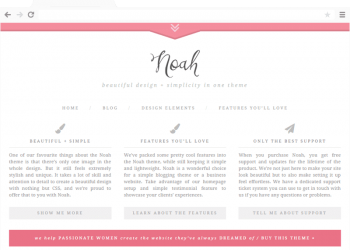 Free WordPress blogging theme featuring a floral design. 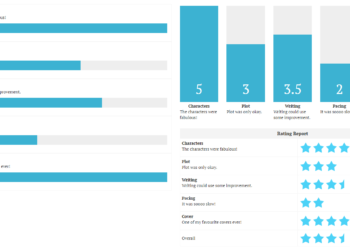 A widget that shows your old posts in an expandable/collapsible format. 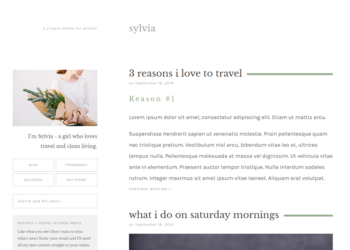 Simple, unstyled social share buttons for theme designers. 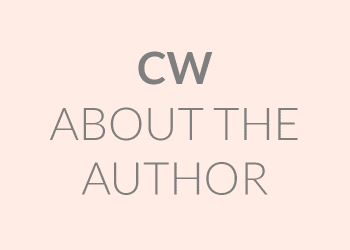 Easily manage your author website and portfolio of books. 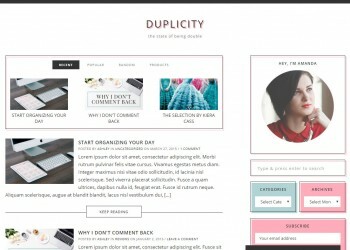 Beautiful design and simplicity, all rolled into one easy to use package. 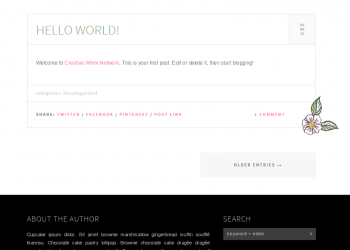 A super simple, lightweight plugin that adds the author information below the post. 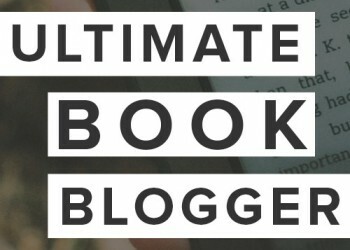 Extra features for the Ultimate Book Blogger plugin.